At Joe, we honor the achievements of women in coffee from all reaches of the supply chain—from the hands that farm your coffee to the hands that prepare the final cup. And as supporters of the Women in Coffee Project, we’re thrilled to offer an exceptional, limited coffee from Rwanda’s Ejo Heza cooperative. The Women in Coffee Project, founded by some of the amazing women who work at Joe, is a multidisciplinary platform created to highlight the work of women in coffee—in producing countries and beyond—through everything from coffee tastings and a Rwandan book club to a panel of speakers from coffee origin sharing their experience and insight in the industry. The first such panel discussion will take place in New York City in April, 2019, and host producers from Guatemala and Nicaragua. In harmony with these events, and in celebration of Women’s History Month, we’re also proud to be able to showcase a new coffee from Rwanda’s all-female Ejo Heza Cooperative beginning this month. It will appear on our regular single origin menu, and will also be featured as a seasonal single origin Specialty Instant Coffee offering. $1 of any Ejo Heza purchase will also be donated in support of the Women in Coffee Project. 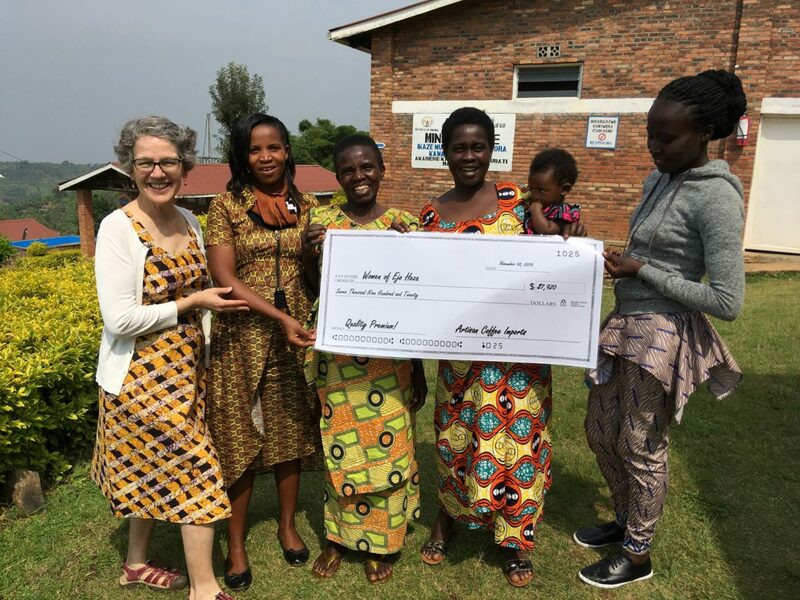 Ejo Heza (which means “bright tomorrow”) is a 320-member group of women who work within the larger umbrella of the Kopakama Cooperative in Rwanda’s Western Province. 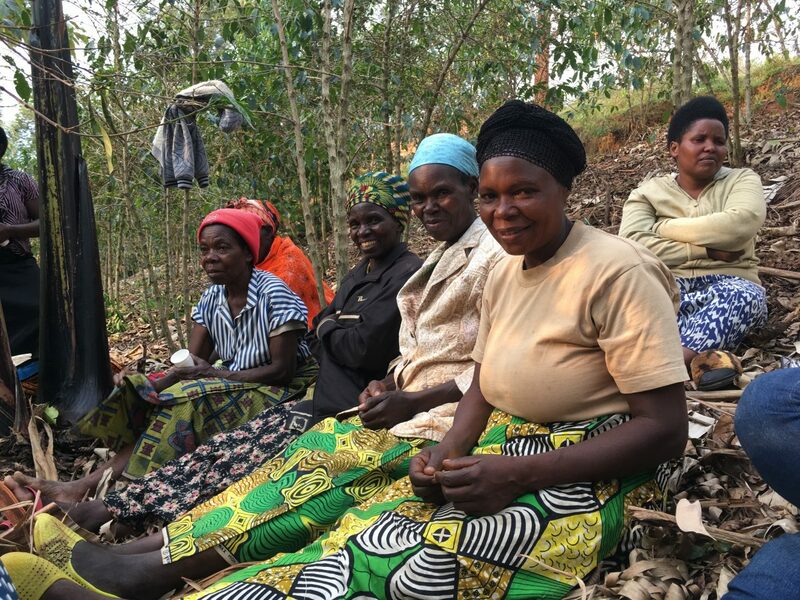 The women of Ejo Heza manage a communal plot of Bourbon coffee trees on a little over one hectare of land, as well as on their own family plots. Through the agronomy support of Kopakama, the farmers are constantly experimenting with and improving upon the quality and sustainability of their coffee farms, including planting beneficial shade trees. In 2016, with the premiums earned from the sales of their coffee, Ejo Heza was able to found a microcredit savings and lending group to help member farmers continue to thrive. We were introduced to this coffee by another amazing woman, Ruth Ann Church, founder of Artisan Coffee Imports and a founding member of the International Women’s Coffee Alliance. Beyond merely acting as an importer, Ruth Ann maintains an intimate connection with her coffees’ supply chains, ensuring traceability and promotion of quality and premiums paid for coffees. 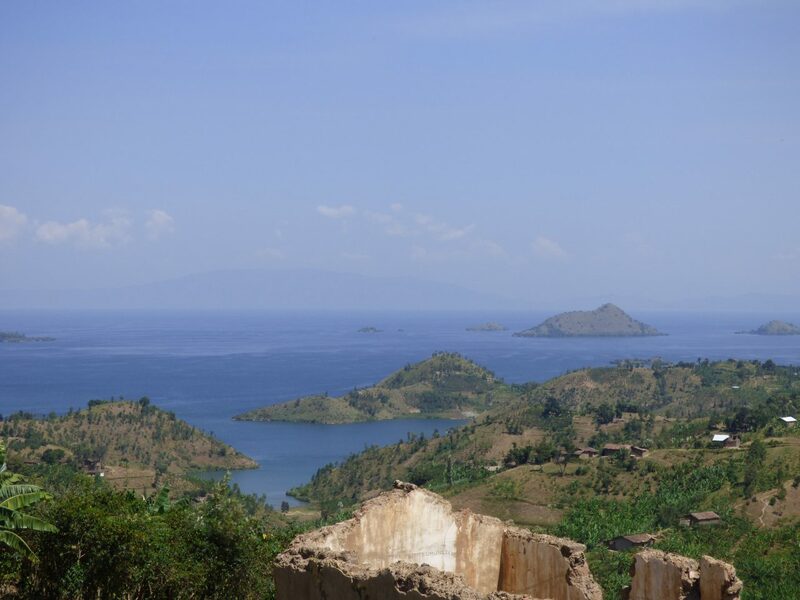 Our roasting team found notes of blackberry, honey, and chamomile in this coffee, full of classic sparkling Rwandan acidity and subtle but syrupy sweetness that represent some of our very favorite characteristics from this region. We’re proud to offer it as a limited selection during Women’s History Month and invite everyone to raise a cup to the women of Ejo Heza!